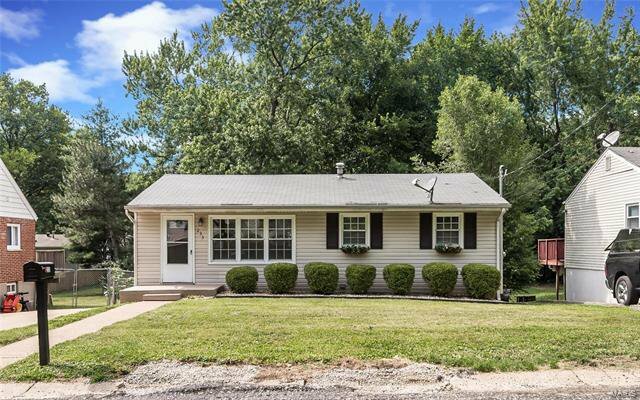 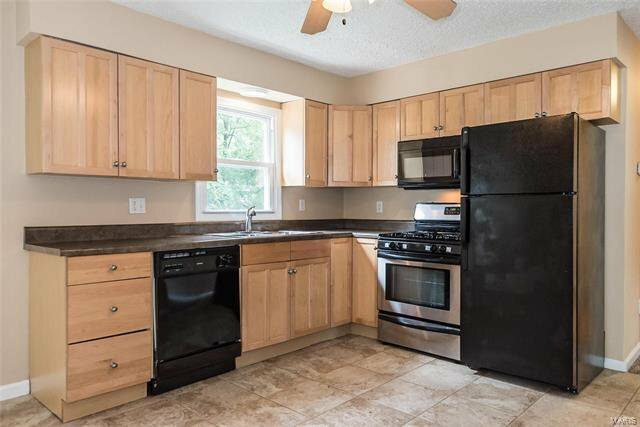 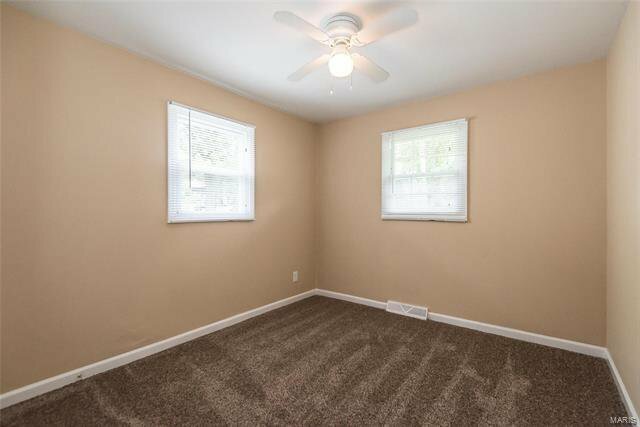 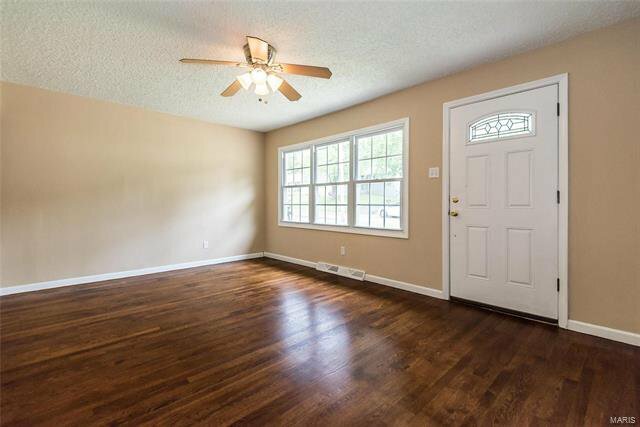 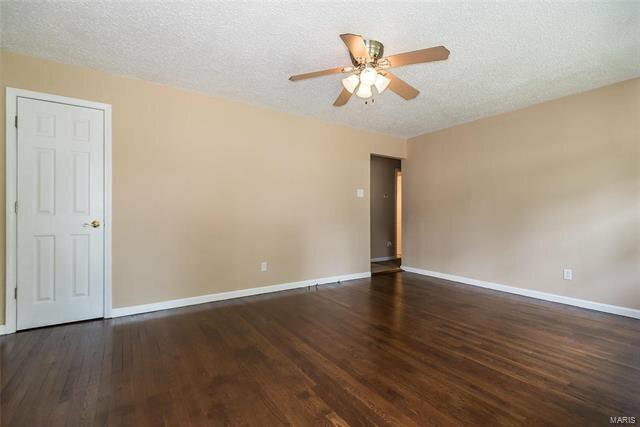 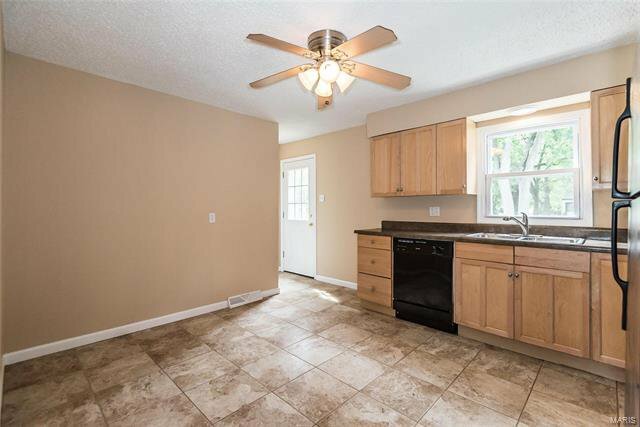 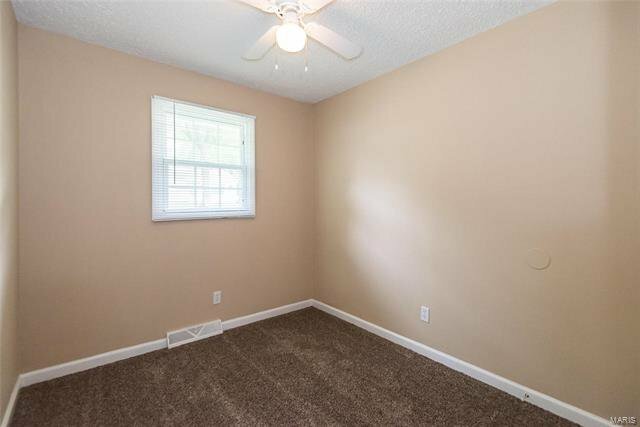 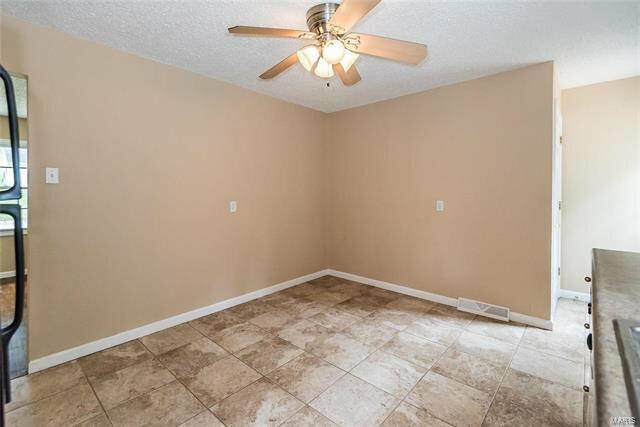 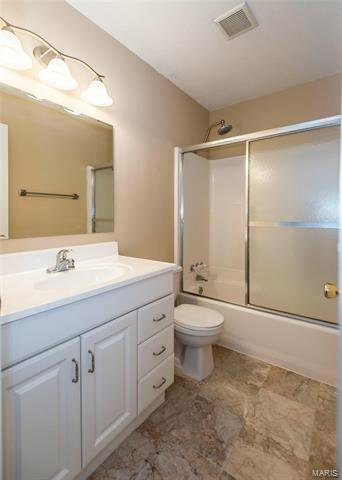 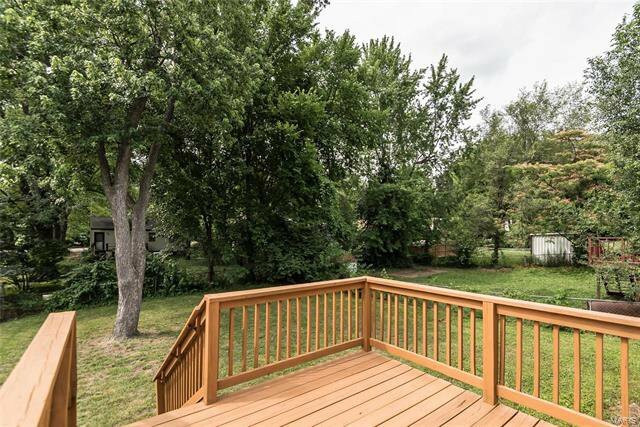 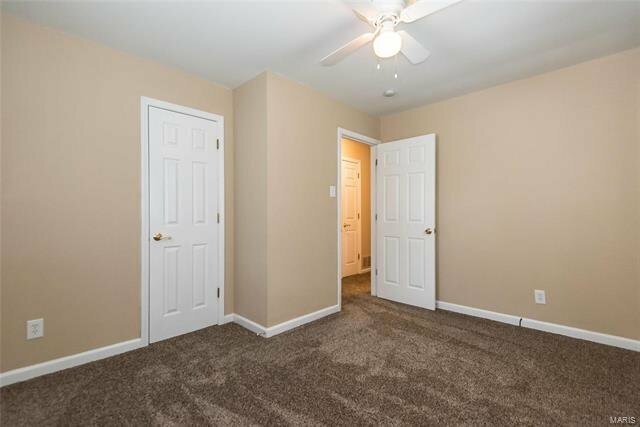 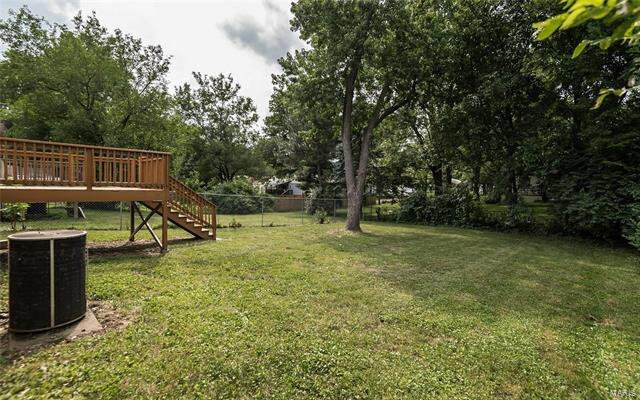 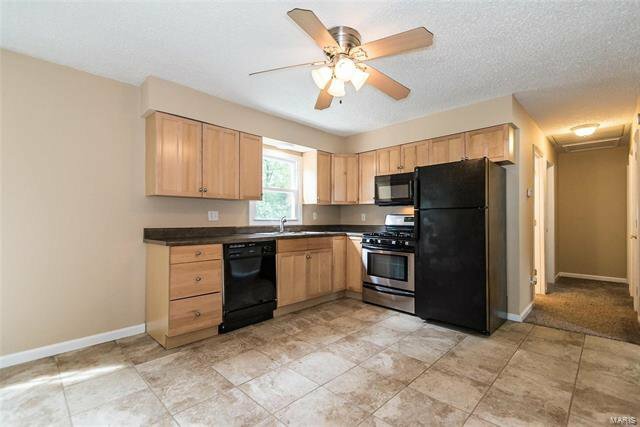 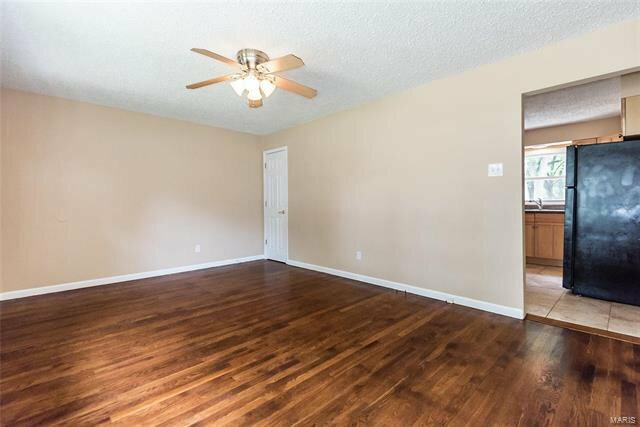 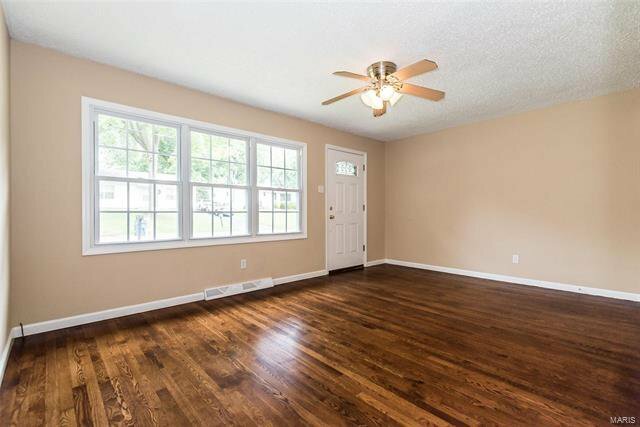 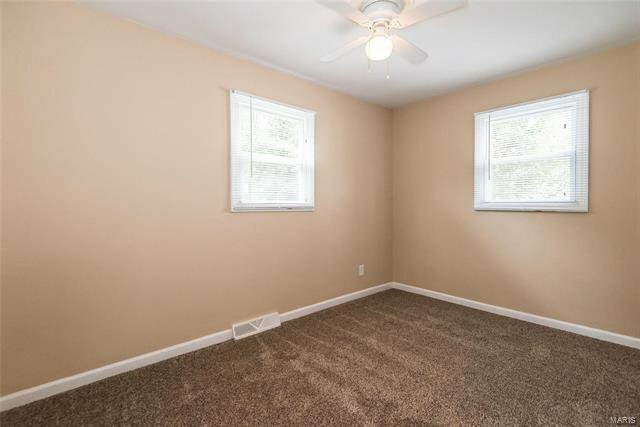 Stunning Turn-Key 3 bedroom 1 updated bath, New light fixtures thru out plus ceiling fans, sparkling hardwood floor in living room, all 6 panel interior doors, new frisee carpet in hall/bedrooms & some ceramic tile flooring! 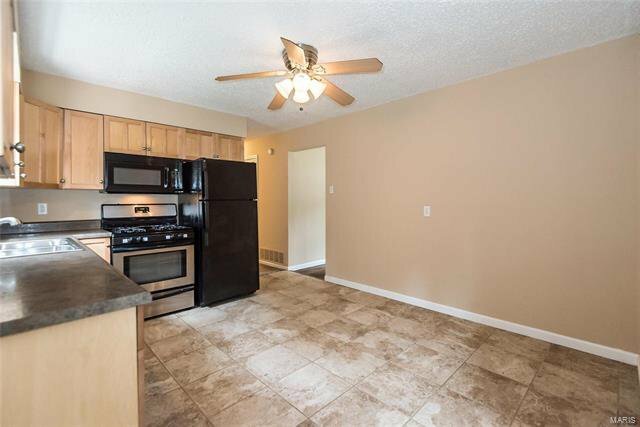 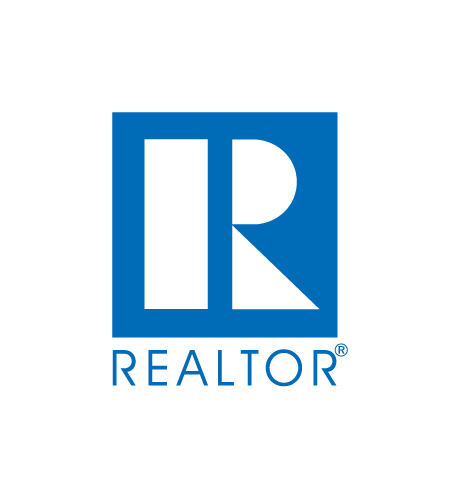 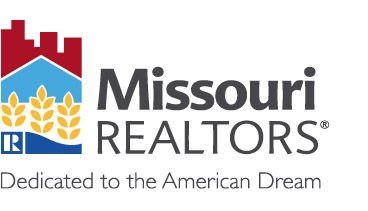 The kitchen has 18 tile flooring, maple cabinets w/brushed nickel hardware & appliances stay. 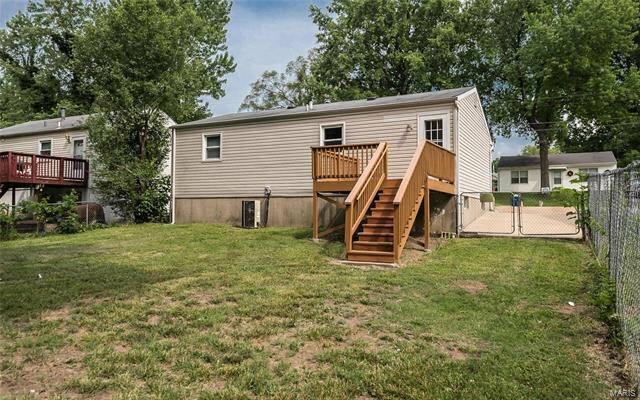 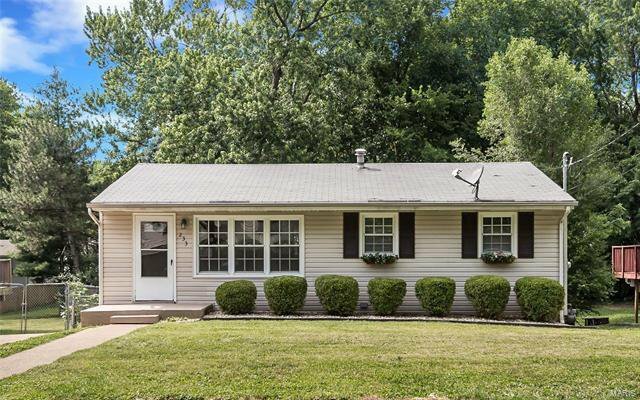 The exterior has newer vinyl siding, windows, Anderson screen doors, deck with stairs to level fenced back yard. 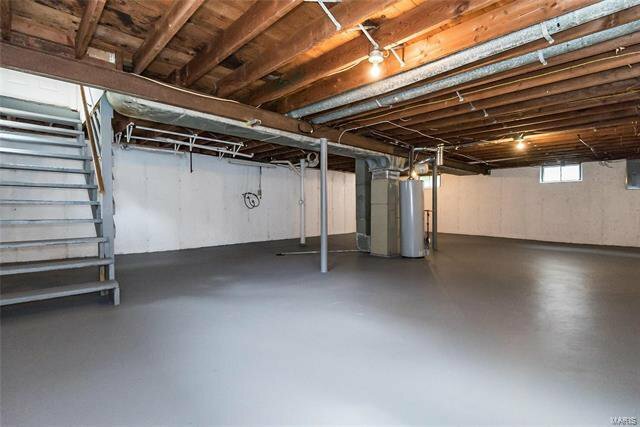 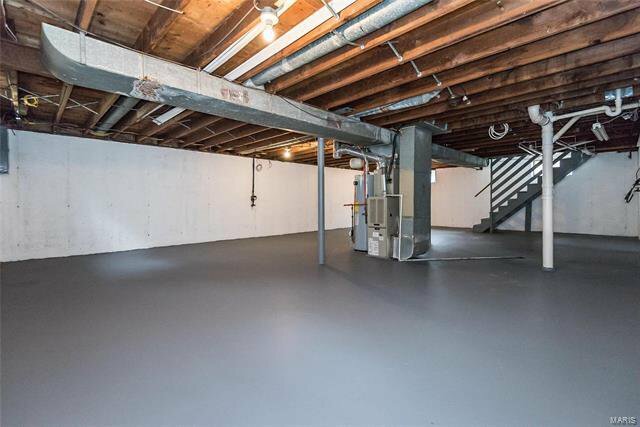 The Full basement is a clean blank canvas for you to do as you please!